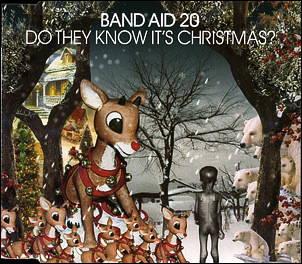 Band Aid 20: Do They Know It's Christmas?/Band Aid: Do They Know It's Christmas?/Band Aid: Do They Know It's Christmas? (Performed At Live Aid). Bowie opens the live version recorded at Live Aid.